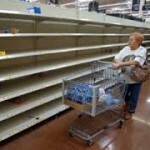 Venezuela´s story has been in our minds for many years, as we have seen it´s people suffer from 15 years of communist ruling, but these past few days, this country has been on everyone´s heart, as we see the people fighting to recover their country. So many stories have circulated social media, of people claiming for justice, for respect of human rights, of people starving and being deprived of most basic human needs, that range from food shortages, to absence of quality medical services. 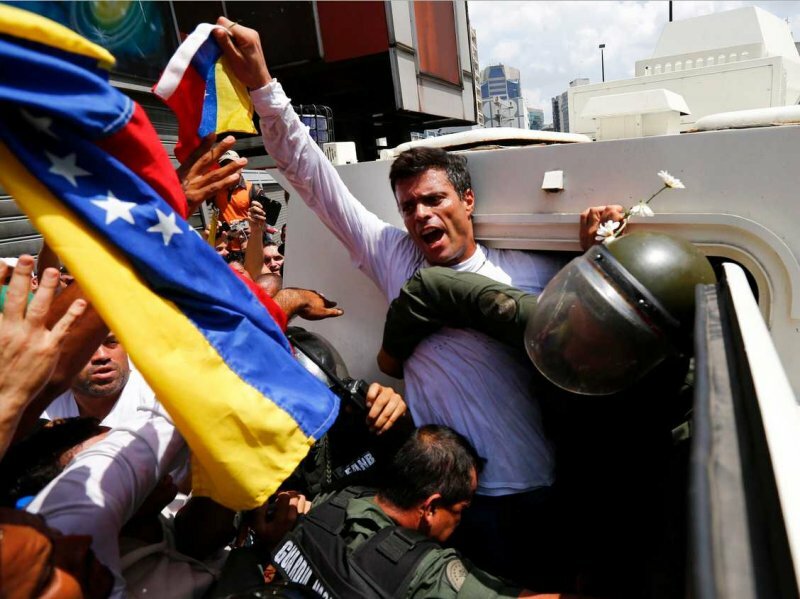 But on February 12th, venezuelans decided to speak up, united their voices under the leadership of now national hero Leopoldo Lopez, and went out on the streets on a peaceful protest, to find extreme violence an death from a government that is rotten with abuse of power. 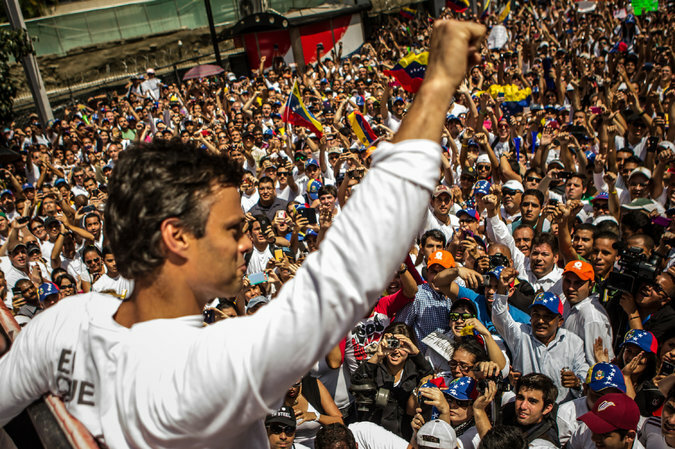 Leopoldo was charged with public disturbance charges (just for thinking differently from the officialist party of Nicolas Maduro), and he bravely handed himself into “government justice” Even though he committed no criminal act, he made the choice of facing his unfair charges. 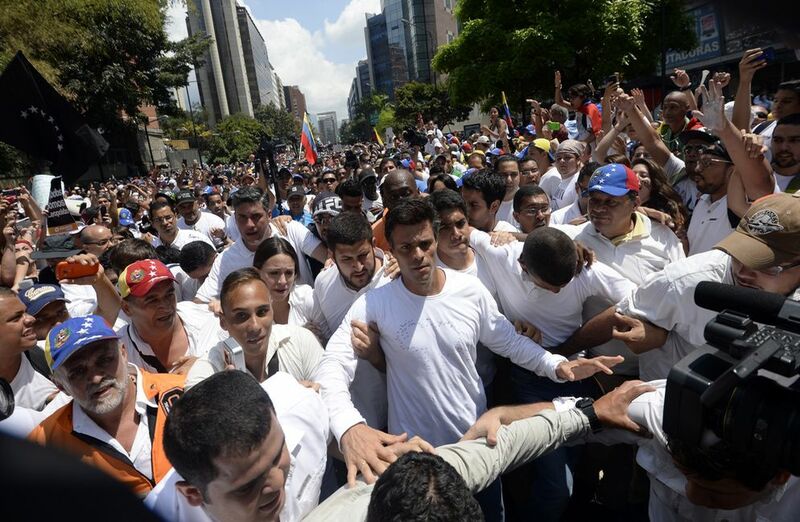 The whole world has now their attention on Venezuela, demanding that every human right must be respected, and the people from this amazing country are now acting as a cluster of lives that will not stop fighting for the right to be free. 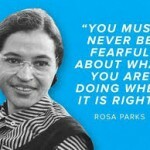 Rosa Parks “the first lady of civil rights” and how she changed the world!